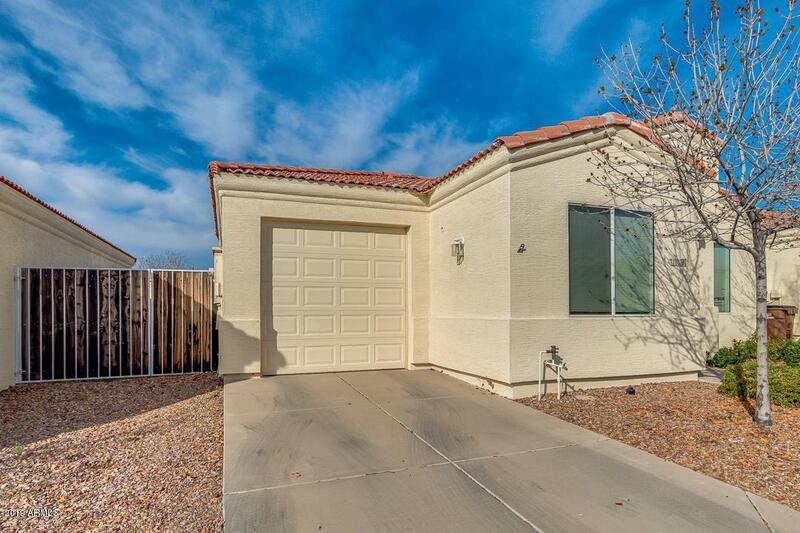 Great, super cute 2bd/2ba home in a gated Lost Dutchman Villas community. 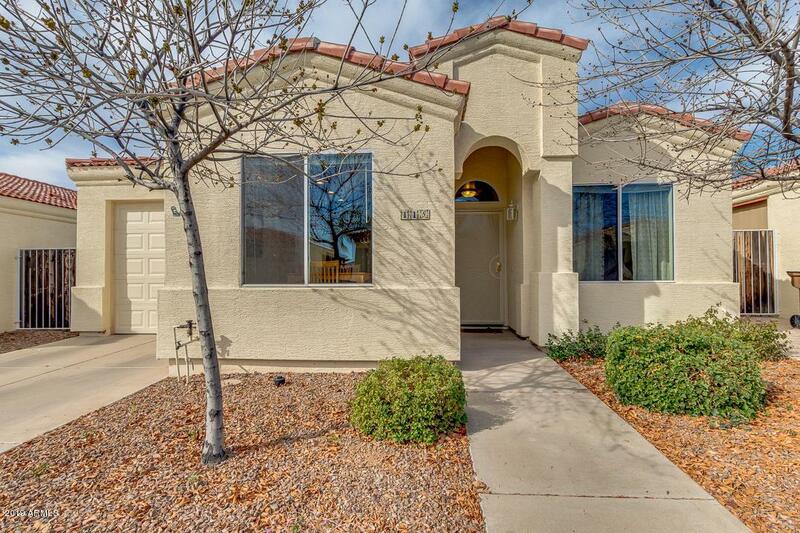 Homes in here sell quickly! Enjoy your quiet neighborhood and community pool and rec center. 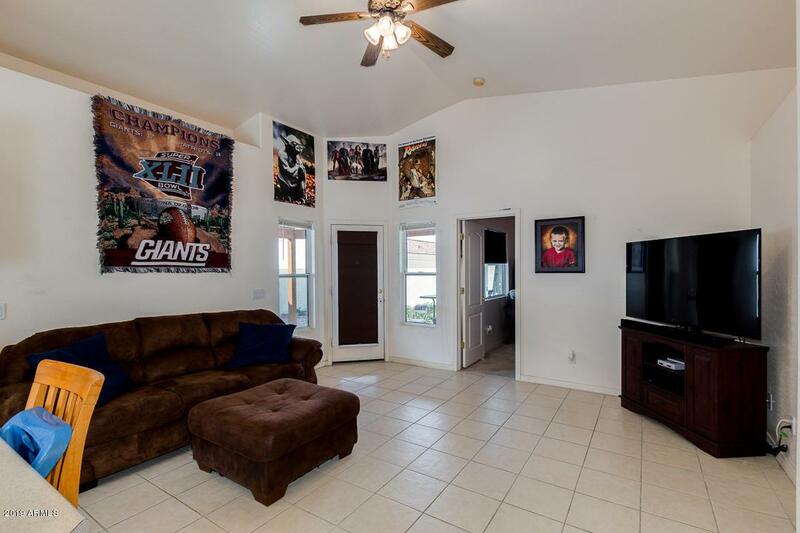 Home is well maintained and move in ready! 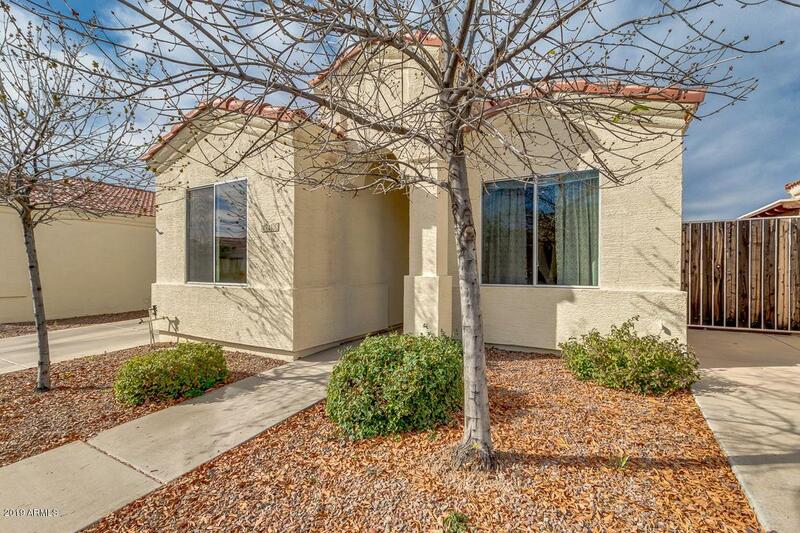 Close to shopping and dining, plus an array of outdoor destinations!